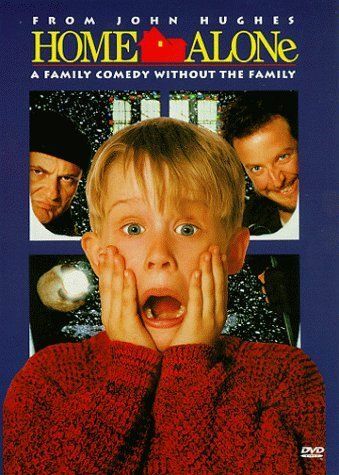 Home Alone 1990. Our 6 person family, plus mom on occasion, looks like the opening scenes of Home Alone which ultimately ends up with the kid getting left behind. Now, we have never left a kid behind, but I have counted heads halfway through a trip thinking maybe we did. 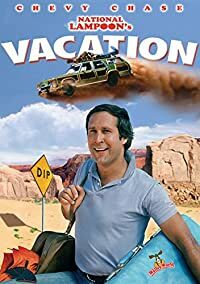 National Lampoon's Vacation 1983. Once we are on the trip, it looks a lot like any of the "Road Trip" movies of the 80's. Now, I have never tied a dog to a bumper, but I have wanted to. Weekend at Bernies 1989. Once we get home, we feel like the dead guy in Weekend at Bernies. Someone has to carry me into the house.